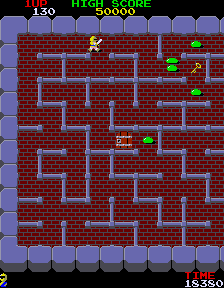 OverviewClimb the tower, defeat Druaga and rescue Princess Ki in this maze-style action role-playing game from Namco! Now you can add videos, screenshots, or other images (cover scans, disc scans, etc.) 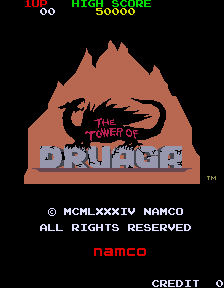 for The Tower of Druaga (Sidam) to Emuparadise. Do it now!